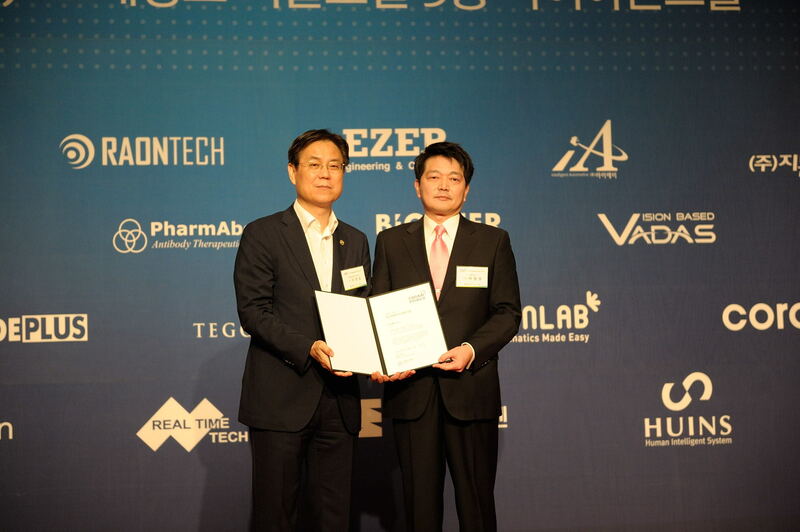 VADAS achieves AEO Accreditation | Vadas Co., Ltd.
VADAS was awarded with the AEO (Authorized Economic Operator) certification in 2016. 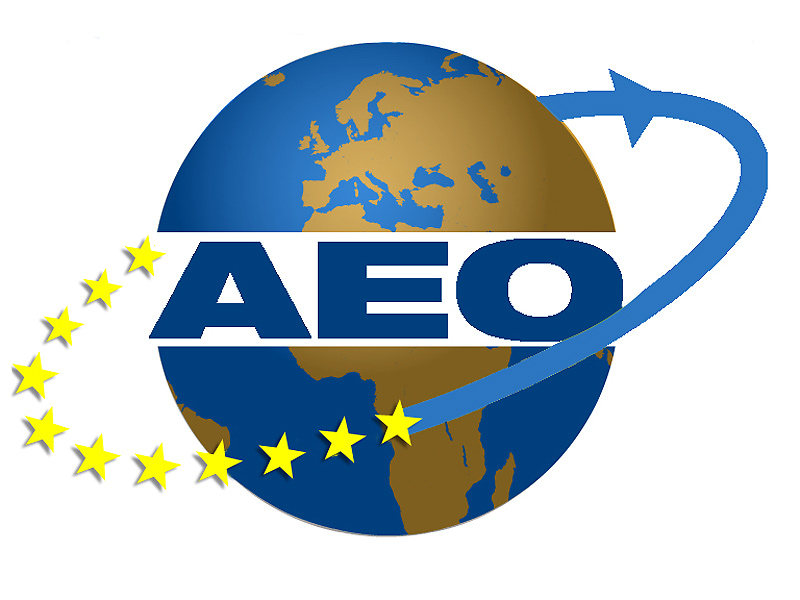 The Authorization Standard AEO must satisfy all conditions including customs and related laws and regulations, volume of import /export, E-Customs, E-Tax, payment, internal control system and accounting /auditing related regulations. 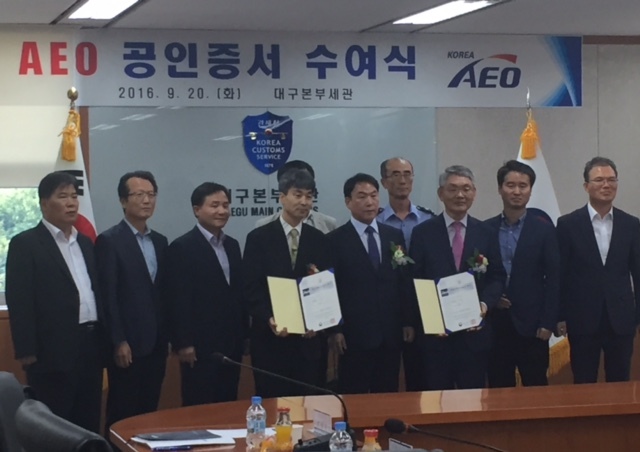 With the AEO certification, VADAS expects to improve its export competitiveness.